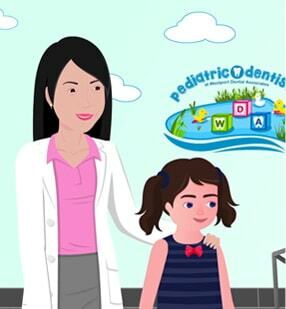 Welcome to Pediatric Dentistry at Westport Dental Associates, where children come first, and where our Board Certified Pediatric Dentist, Dr. Hannah Ahn and staff work together to provide exceptional dental care for the kids in the Westport area. 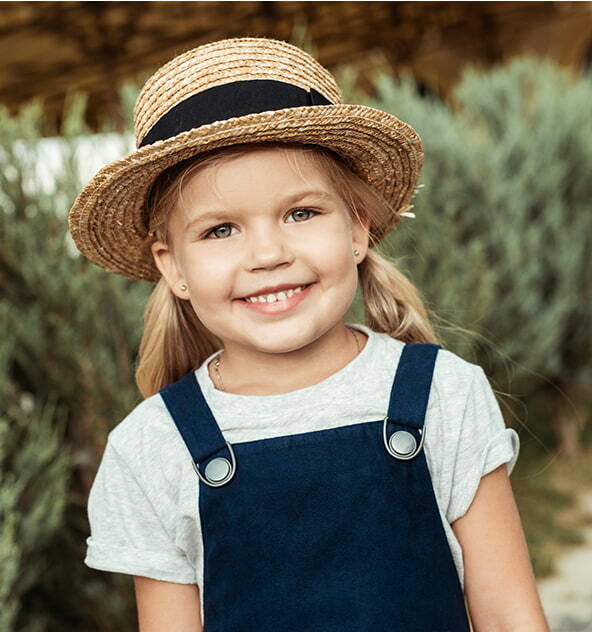 We pride ourselves on providing compassionate, comprehensive services to children, and we’re glad you’ve chosen us as your child’s dental home. 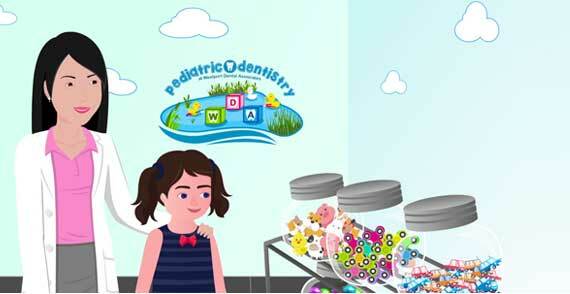 Dental Caries is the most common chronic disease of children. 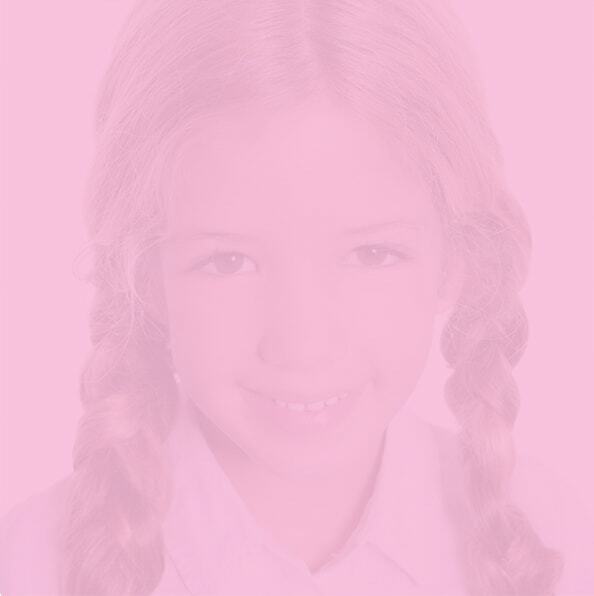 Nearly 50% of all children will have at least one cavity by the age of 5, and it is 5 times more common than asthma. This disease can be PREVENTED by establishing a DENTAL HOME for your child at the age of ONE! Our first visit at the new office was last week. 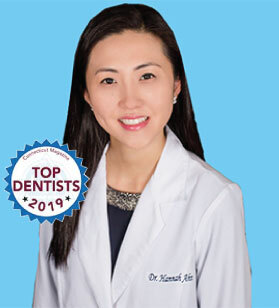 The kids have a positive experience every single time they go with Dr. Ahn, and their comfort and security there means that they will continue to respect their teeth! Every person in the office is kind, knowledgeable and lovely to speak with. Thank you Dr. Hannah for taking good care of TJ during his procedure. Something that could be so scary for a five year old wasn't scary at all. Having a tooth pulled sounds daunting! Even for mom but Dr. Hannah made the process easy and painless. Thank you! Toothless smiles!